Retired Navy Commander, Robert Chambers, first came to our attention when we invited Bank On Yourself policy owners to share their stories with us. Bob also sent me a 20-page booklet he wrote titled, “Financial Independence Made Easy,” which details his insights into why the conventional wisdom about saving and investing has failed so many, and what his research and study have revealed about the best ways to achieve financial independence. When I mentioned this to our subscribers, we were deluged with requests from people who wanted to read Bob’s booklet. Bob not only graciously agreed to share his booklet, he also agreed to let me interview him for the Bank On Yourself blog. 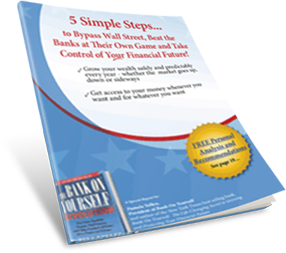 Both the interview and Bob’s booklet are filled with many profound insights about money, financial planning, financial independence and much more. I urge you to listen to my interview with Bob, and/or read the transcript of it today. Get your copy of Bob’s booklet, Financial Independence Made Easy which contains many other insights and tips not covered in the interview. 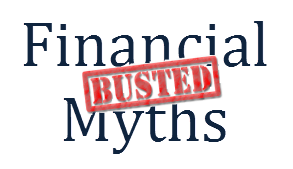 What is true financial independence? 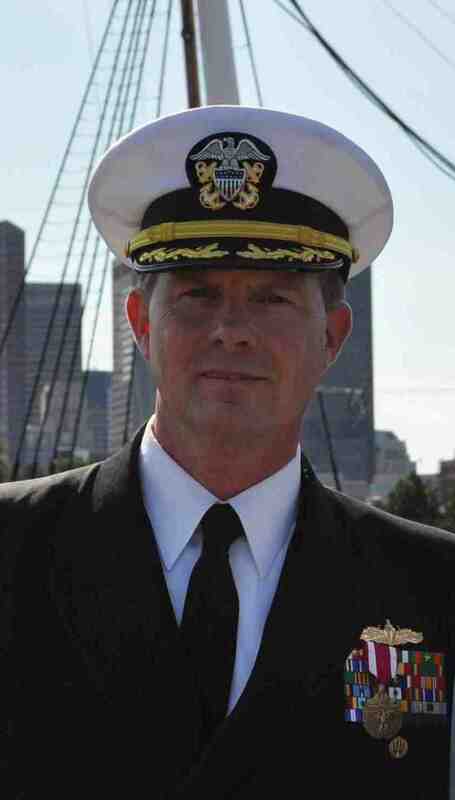 Want to read more success stories like Commander Chambers’ testimonial? See the Bank On Yourself Reviews and the decide if our system is the right choice for you! 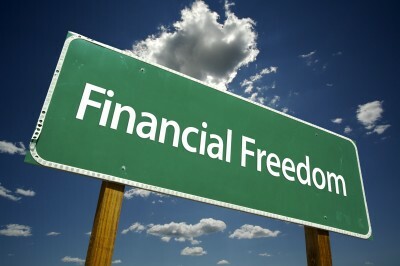 Are you ready to have financial independence? When you request your Analysis, you’ll also get a referral to one of only 200 financial advisors in the country who have taken the rigorous training and meet the requirements to be a Bank On Yourself Authorized Advisor, like the one Bob is working with.